Conforms to EN 388 Intermediate Design Cut Level 1. 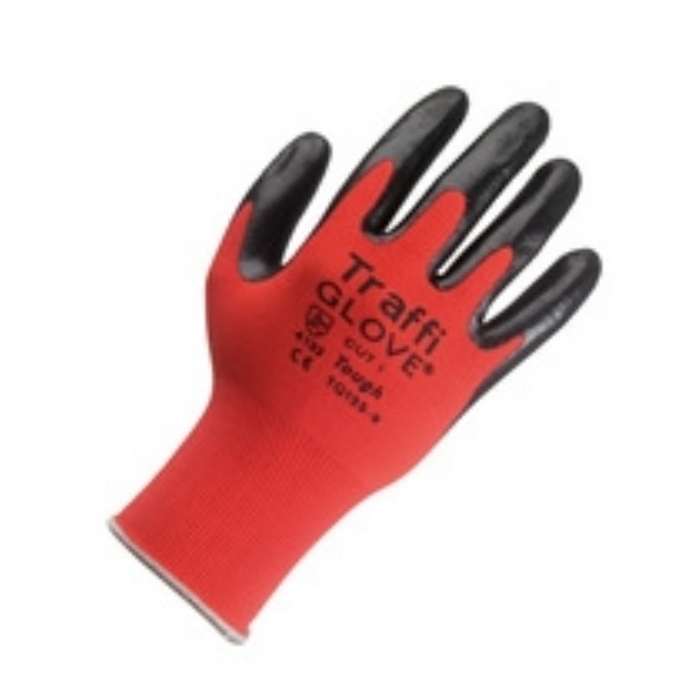 Excellent quality lightweight handling glove with moisture resistant Nitrile coating. Offers excellent dexterity levels, comfort and fit. Popular Nitrile coating to the palm and fingertips is ideal for working in damp conditions.